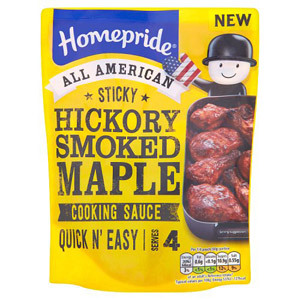 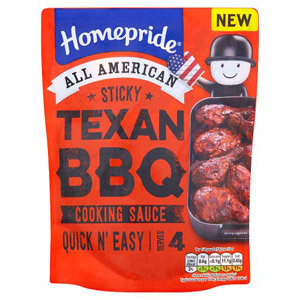 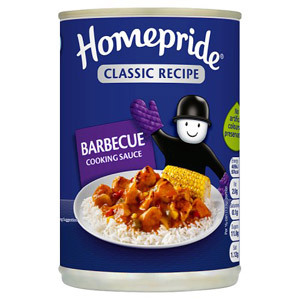 If you love tasty, hearty food but lack the time or ability to make your own sauce, look no further than our range of Homepride cooking sauces. 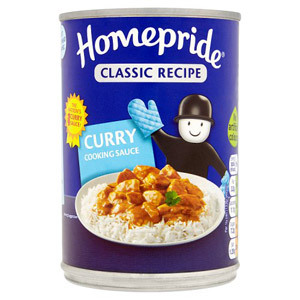 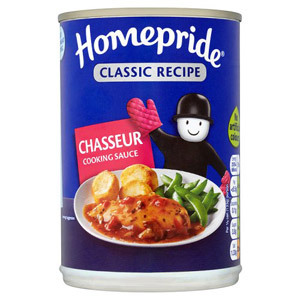 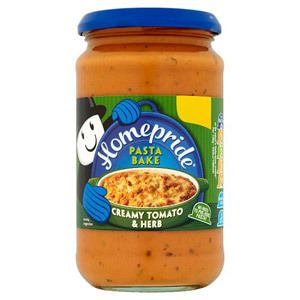 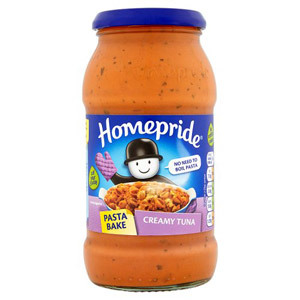 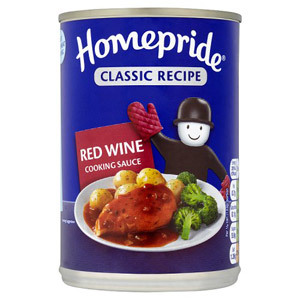 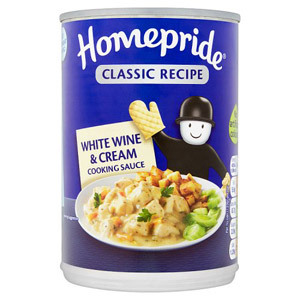 Homepride have something for everyone - whether it's a red wine sauce to enjoy with roast chicken, a bolognese sauce to mix in with mince, or a stroganoff sauce to blend with some delicious meat balls. 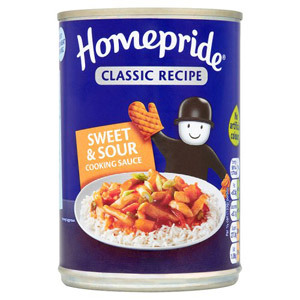 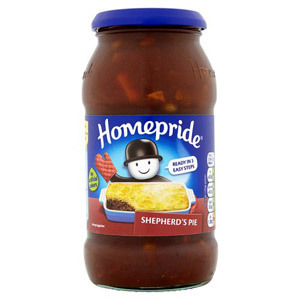 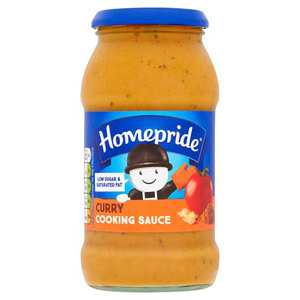 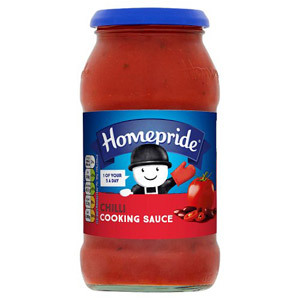 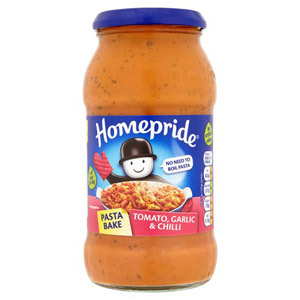 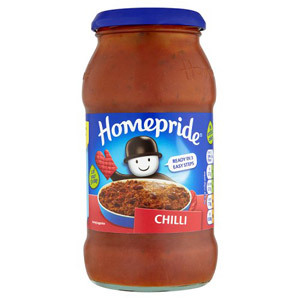 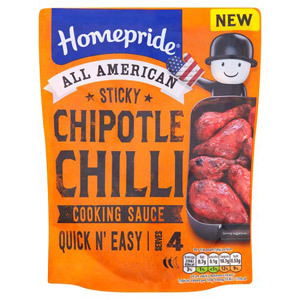 Whichever product you choose, the important thing to remember is that Homepride have done the hard work already - all you need to do is warm the sauce up and away you go!